We help make your dream a reality! 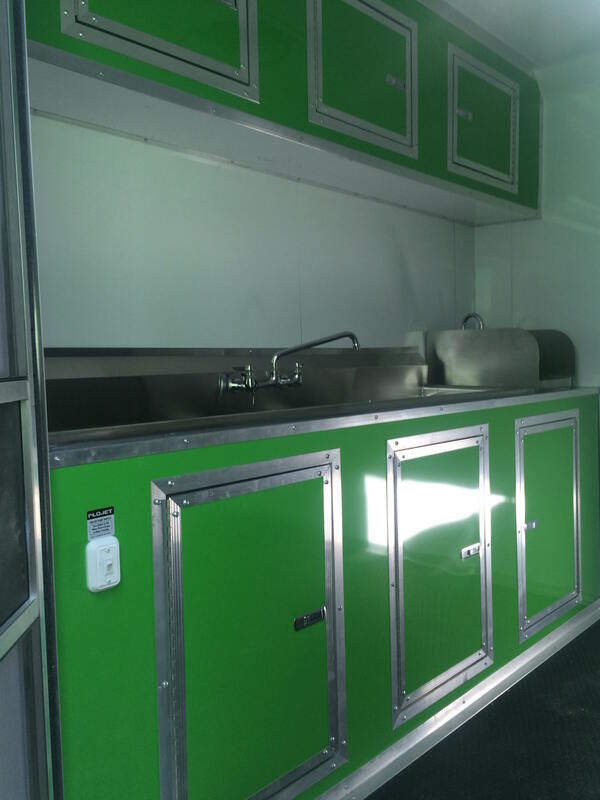 A concession trailer business can offer you a career that provides independence, enjoyment and financial freedom! 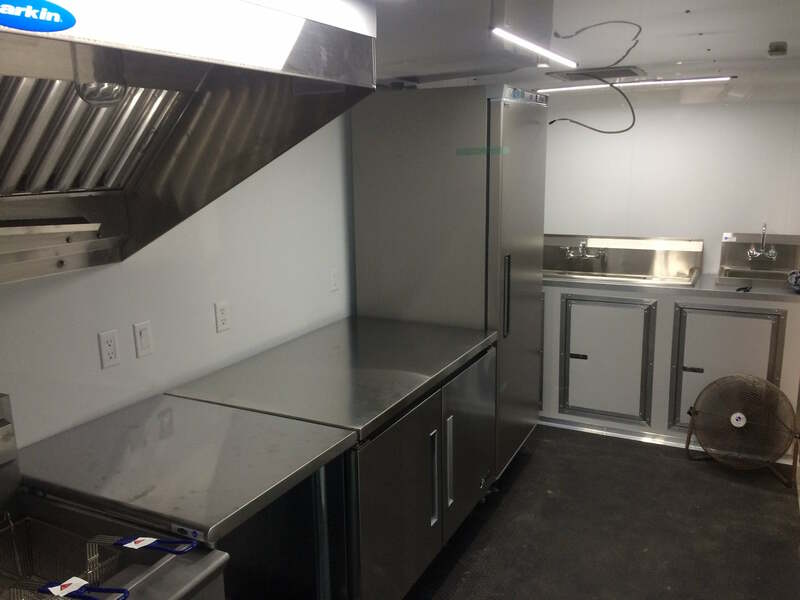 We work hand in hand with you to design and build more than just a trailer, we help you build your dream! Our trailers are custom designed to meet your every need. 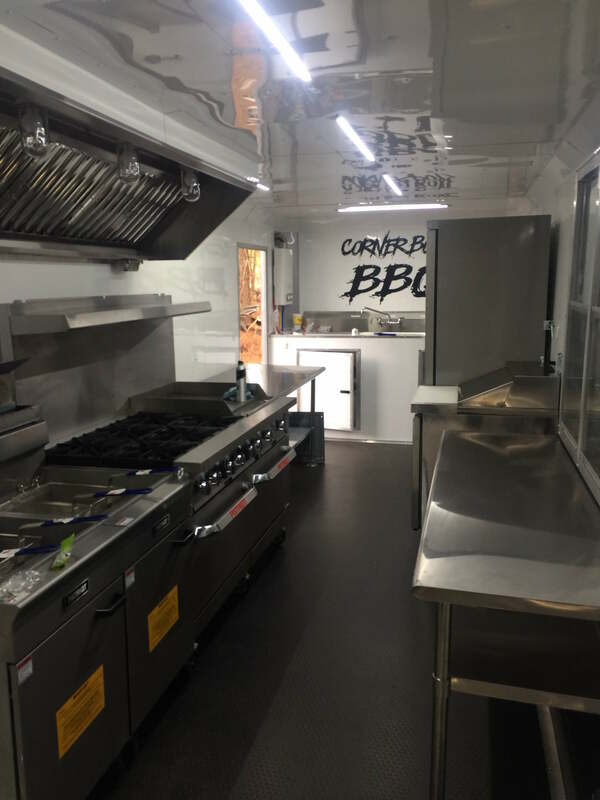 Whether you want to operate a BBQ, Burgers, Tacos, Pizza or any other type of trailer, we customize everything for you. All of our trailers are built to the highest standard using name brand equipment that is all NSF approved. And we don’t stop there. We offer complete graphic design, production and installation to make sure you catch the eye of every customer! We are truly a one stop shop to get your business rolling. Read more about our process. Rodney and the team at Big Dawg Concession Trailers were truly a blessing to My Big Fat Greek Trailer! The hard work and dedication they put into our trailer was unbelievable! What really stood out for us was their customer service. They always picked up the calls or returned them promptly. The graphics they did on our trailer are second to none and our customers can’t stop talking about it! Not only did they put the graphics on our our trailer but also installed all of the equipment and did a phenomenal job! If we end up opening a second trailer we will for sure be getting the work done once again by Big Dawg Trailers because you won’t find anyone better! Why use a concession trailer? 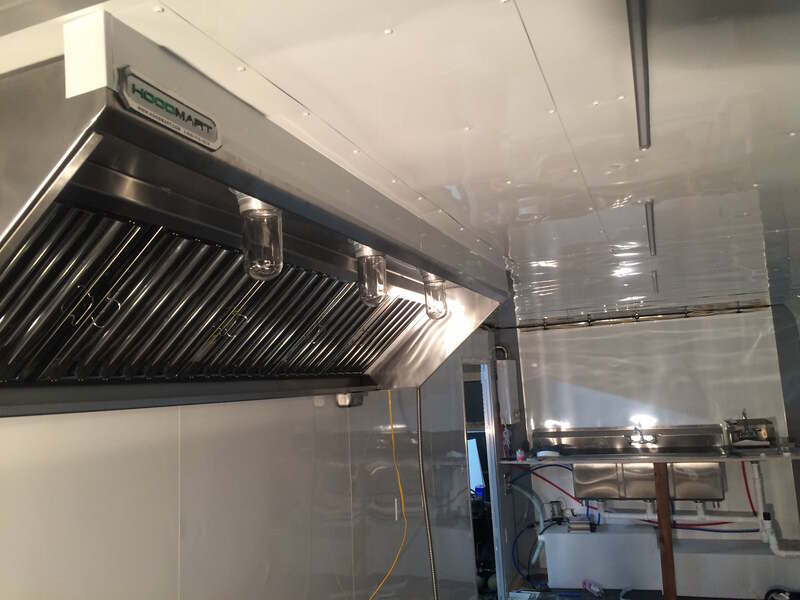 A concession trailer is one of the most economical ways to be in the food service business. With lower barriers of entry and a much lower initial capital investment, it is much easier to make your dream a reality. The mobility of a concession trailer gives you a huge advantage over brick and mortar locations. You can move as your customers move. 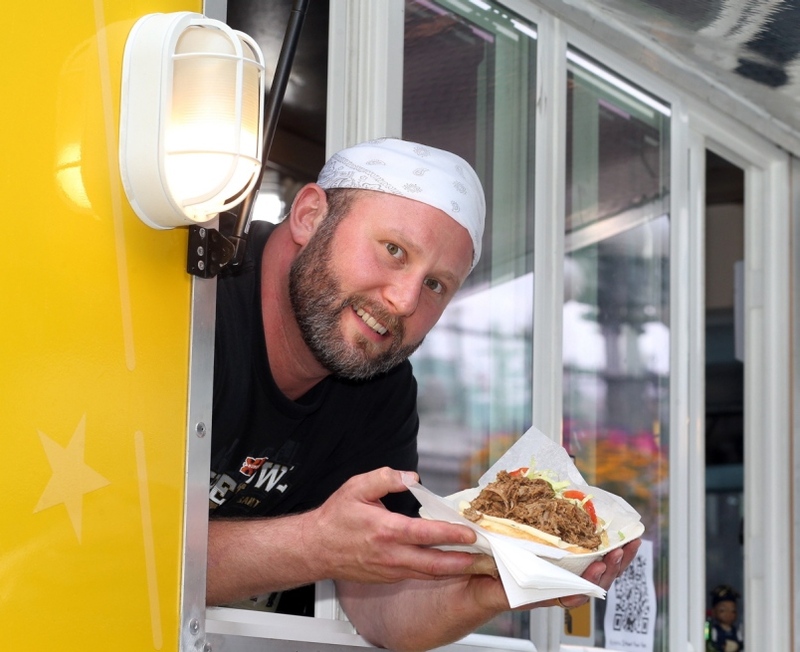 Plus, food trailers create a level of excitement that brick and mortar locations can’t match. Are you ready to jump into one of the fastest growing business opportunities available today? With record growth year after year and no slow down in sight, now is the time and we are here to help you every step of the way! "The best purchase I've made!" I’m so happy I decided to purchase my food trailer from Rodney and Big Dawg! They took care of me start to finish and provided me with a mobile business that is professionally branded and ready for sales.